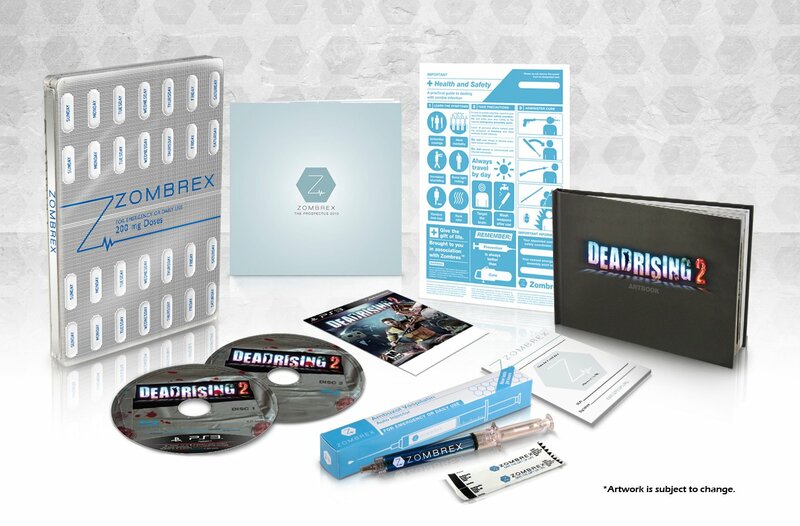 North America will receive an exclusive special edition of Dead Rising 2 this fall. The Zombrex Edition of the game will be available for $79.99 for both the PS3 and Xbox 360. Zombrex “Prospectus” Sales Brochure (16 pages). In case you're wondering, Zombrex is the name of the medicine in Dead Rising 2 that characters take to prevent themselves from turning into zombies after being infected. It's an important element of the game's plot. Protagonist Chuck Greene must earn money in order to afford Zombrex for his daughter.